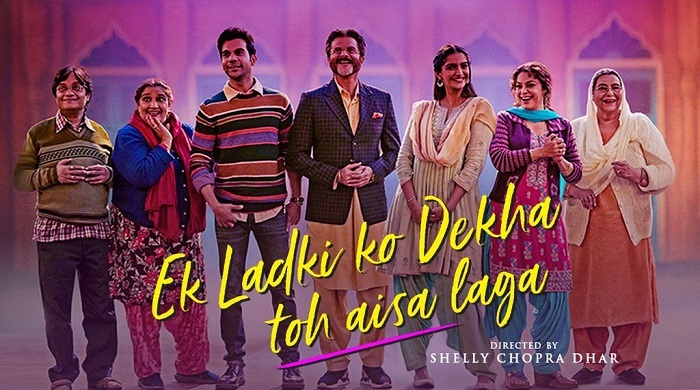 Ek Ladki Ko Dekha Toh Aisa Laga First Day (Friday) Box Office Collection, Decent start! Ek Ladki Ko Dekha Toh Aisa Laga had a decent start on day one (Friday) at box office. Film started poorly with very low occupancy in Morning and showed limited jump all through the day. Evening and night shows did register some decent occupancy. ELKDTAL collected an approx 3-3.25 crore nett on Friday (1st day) as per estimates. Film had a decent release in theaters and had immense potential. But film failed to capitalize on that. Hope film shows big jump on day 2. ELKDTAL registered an average occupancy of 15-20% for all day. This is bit low to say. Film got good coverage in multiplexes and high ticket prices of plexes salvaged some pride for day one. Otherwise footfall are so low that film might had a horrific first day. Film is a absolute non-starter in single screens. From here on film has literally no chance in SS. Majority of business will come from multiplexes from here on. Best part is that makers have made the film on controlled budget. That's why they will recover their investment when non-theatrical revenues are taken into account. Oh no, not very good numbers.